Argument is not simply a dispute, as when people disagree with one another or yell at each other. Argument is about making a case in support of a claim in everyday affairs—in science, in policy making, in courtrooms, and so forth. Argument is mainly about logical appeals and involves claims, evidence, warrants, backing, and rebuttals. There are three main ways to convince your audience to beleive what you beleive or do what you want them to do. 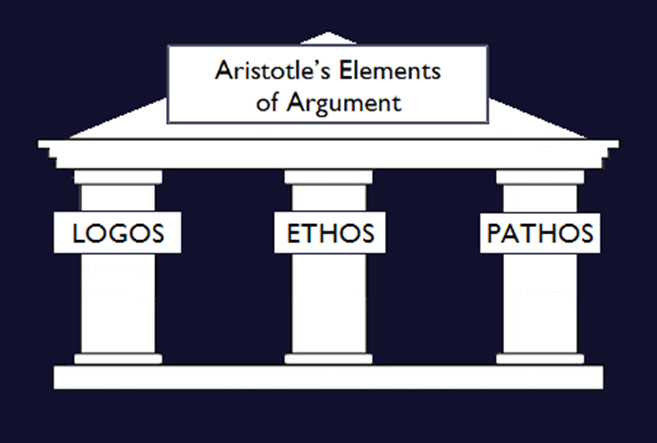 They are ethos, logos, and pathos. Check out this video clip to learn more.